In 2016, it was reported that Wales had one of the highest youth unemployment rates in the UK. This figure is both alarming yet unsurprising when looking at the level of employment support available to young people between the age of 16-24. However, there are individuals looking to make a positive change to these figures and improve the future of young people in Wales and the Welsh economy. 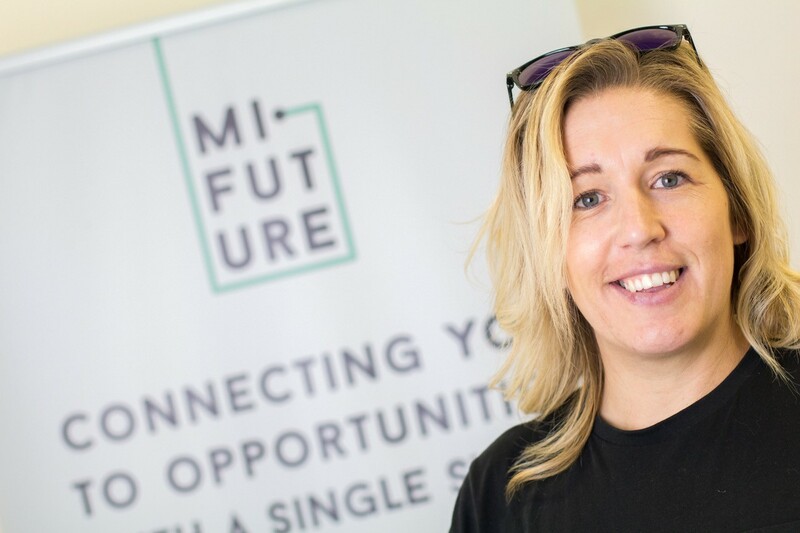 Former rugby international, Gemma Hallett, is one of the people tackling the issue through an app that lists potential opportunities directly targeted at Generation Z, connecting them with employers and improving lines of communication. She tells us more about the app and what inspired her to make the change. Yet, there is technology being developed to tackle this employment issue. Currently under development is an app called miFuture, a one-stop-shop that is being created to help showcase employment opportunities to those disengaged young people who may be currently unemployed or are unsure how to get into the job market. Unlike other employment websites, the opportunities set to be featured on this app will be directly targeted towards Generation Z in a style which allows users to swipe yes or no to potential opportunities. From there, users will be able to directly apply for opportunities through their profile on the app, cutting down on any barriers or complications to make a more seamless application process.